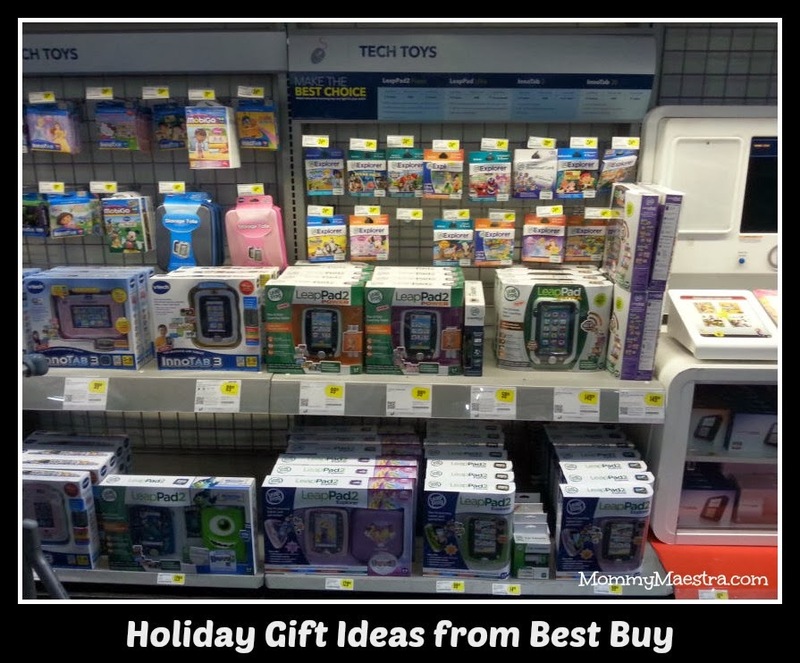 Today's post is all about some of the great products you can find at Best Buy plus two coupons for up to an additional 15% off already discounted tech "toys." So when I entered the store, I went straight to the tech toys section shown above. My kids and I had gone back and forth for a long time over whether or not it was time to "graduate" from the old Leapster handheld gaming system, to the newer LeapsterGS or LeapPad or something altogether different like the Nabi 2 or Ninetendo's 3DS. I rejected the 3DS immediately because very few of the games are actually educational (Boo! ), so no deal for me. I really liked the Nabi 2 because of all the parental controls I read about and the educational content, but ultimately the kids said no because they really wanted the LeapFrog toys. I'll talk more about these in a later post. 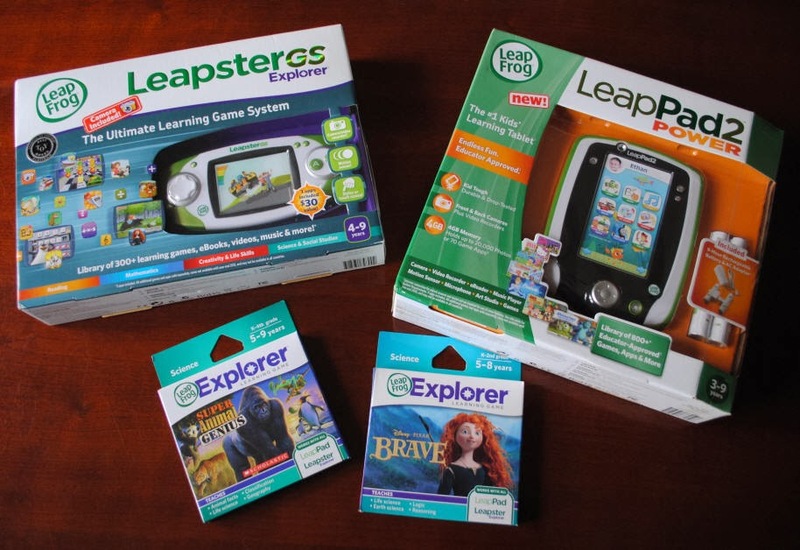 Both the LeapsterGS and the LeapPad2. I decided not to go with the LeapPad Ultra because I wasn't ready for them to have that WiFi connection just quite yet. They can get on their computer in our library at home where we do school and I'm better able to monitor their activities online. My daughter chose the Super Animal Genius Explorer game shown at the bottom, and my son chose Disney's Brave Explorer game. I also bought a ton of batteries to run these and more. It seems like we go through a LOT of batteries at my house and the price just keeps going up and up! What's with that? 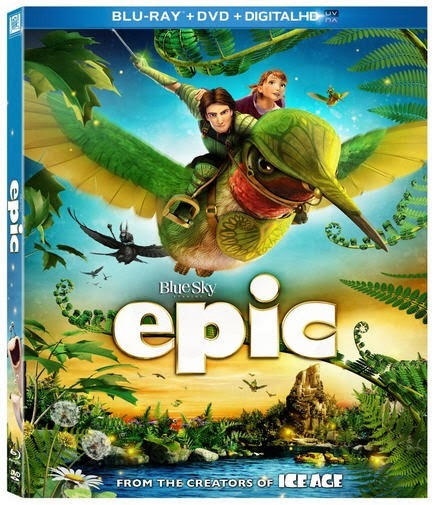 And I got the kids the movie Epic simply because we loved it so much when we saw it this summer. You know my kids are nature lovers and this movie sparked their imagination and inspired them to dream up stories just like it in our own backyard. But I may be most excited about my new Dyson Digital Slim. It's supposed to be the most powerful cordless vacuum. Seriously. 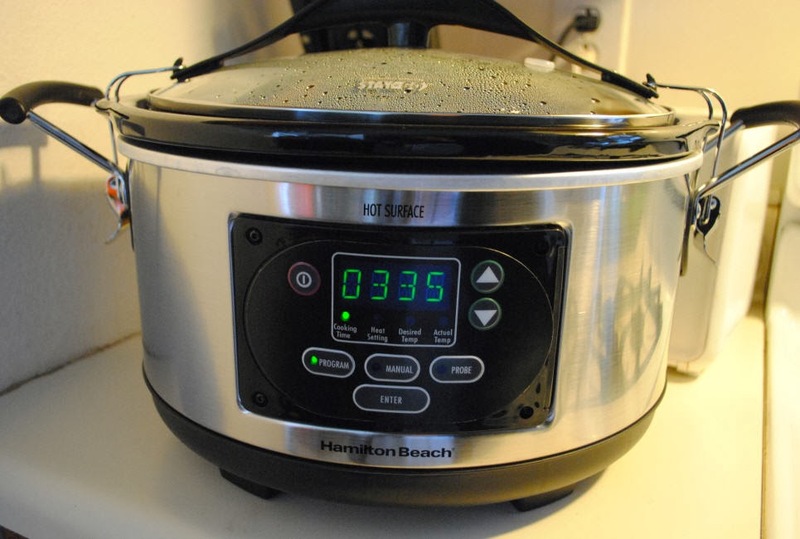 TWENTY minutes of constant high suction. No more tripping over cords. And no more cobwebs on the ceiling! AND I can take it to church to clean (do you have any idea how hard it is to vacuum between pews and the pew seats themselves?). It's craziness. Again, it makes my life a little less insane and therefore I ♥ it! And if you have older children, here's another coupon for 10% off Headphones and Portable Speakers. 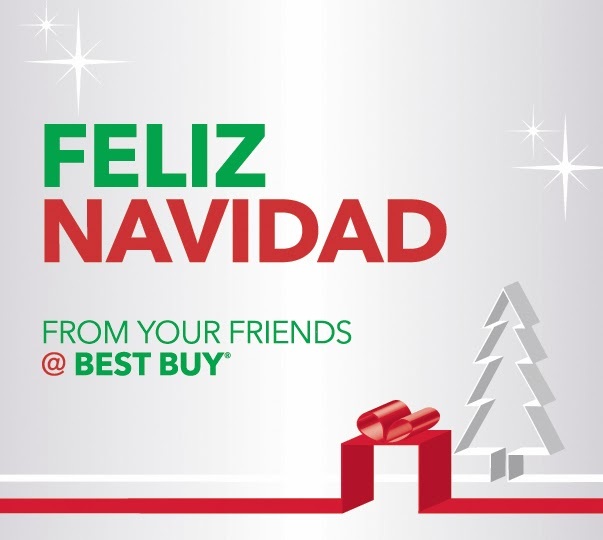 Disclosure: I am a Best Buy Brand Ambassador which allows me to share great deals and information with you on a regular basis. 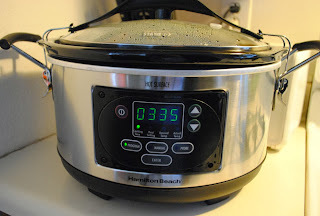 I was compensated for this post, however, all thoughts and opinions are strictly my own.